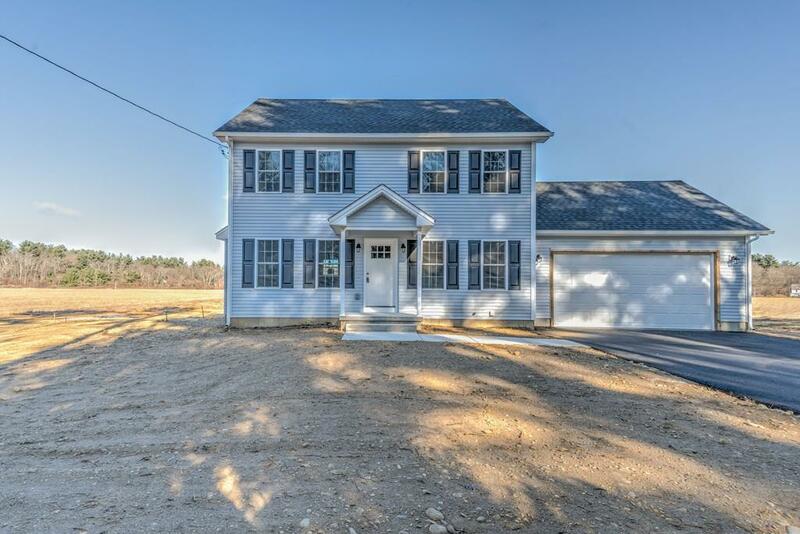 NEW CONSTRUCTION 3 bedroom 2.5 bath with 2 car garage. 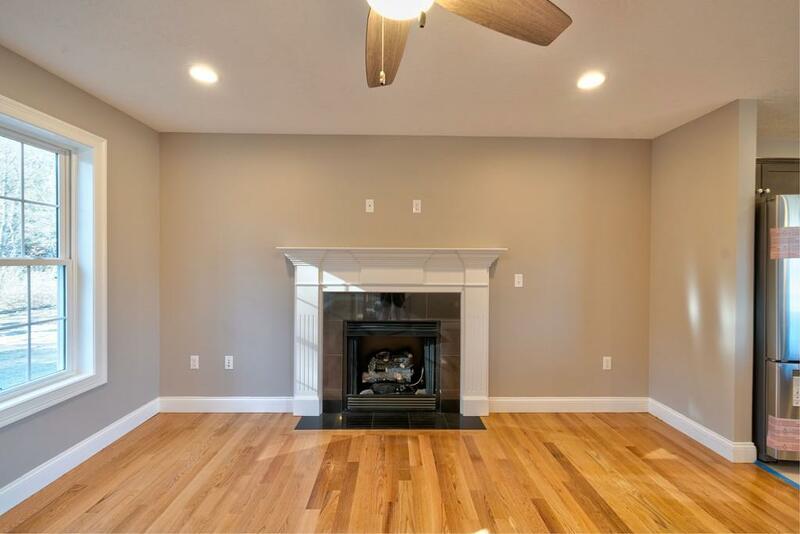 Living room has hardwood floor and fireplace. Beautiful kitchen with lots of cabinets and counter space , dining room . 1st floor has laundry and tiled mud room. 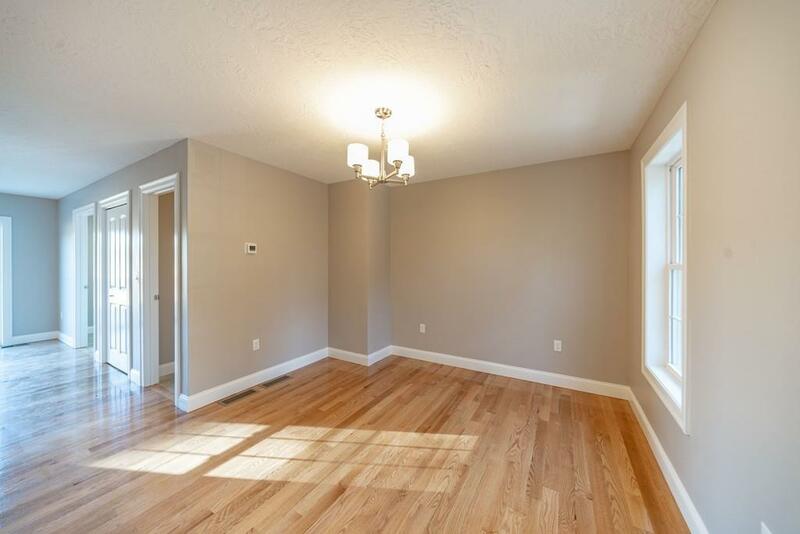 2nd floor has 3 large bedrooms with carpet and 1 full bath. 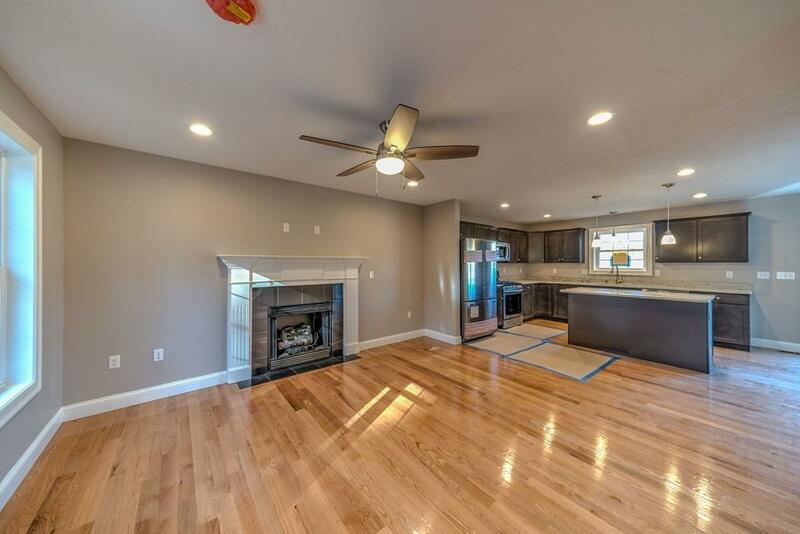 Master has large walk in closet and master bath has double vanity and stand up shower. .